True individuality is formed in the heart and mind, not in appearances. At Great Hearts schools, the student uniform is an essential part of who we are and what we do. The uniform serves to unify our students as one community of learners, irrespective of our diverse backgrounds. The uniform also signifies to the larger community our common purpose and identity as schools in pursuit of the true, the good, and the beautiful. Finally, the uniform frees our students to pursue their intellectual and moral development as individuals, without the distractions of fad and fashion. True individuality is formed in the heart and mind, not in appearances. 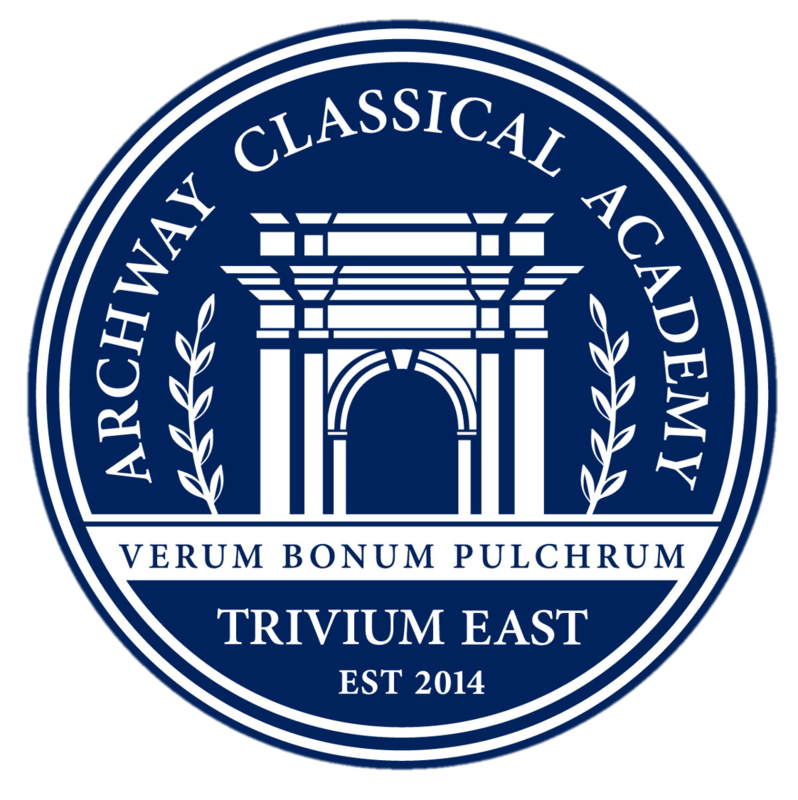 Archway Trivium East has partnered with Anton Uniforms and Dennis Uniforms for the 2017-18 school year. Uniforms are now available for purchase at www.antonuniforms.com or www.dennisuniform.com (school code: QTE). **New as of September 25, 2018: Anton Uniforms has a new location. Click Here for a map and store hours.